Help us to continue our much needed service in Mid and North Devon and to be able extend our reach into South Devon and Plymouth. Continue the amazing works and results we have achieved in Mid and North Devon and to be able to support even more people across Devon who have been bereaved by suicide. South Devon has little coverage and at present Plymouth has none. 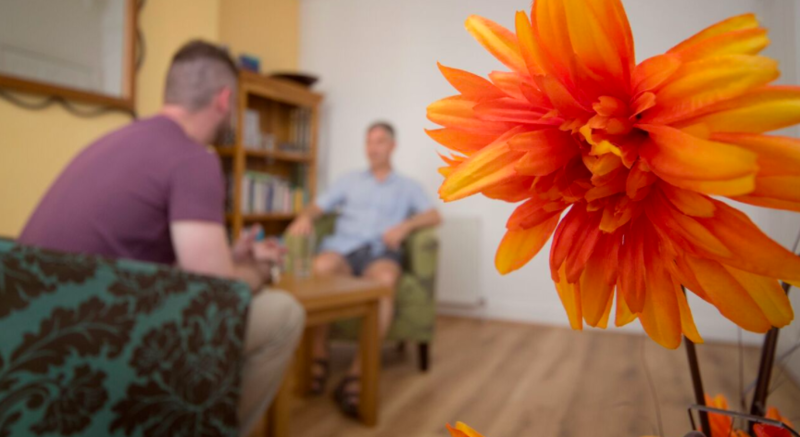 Provide more counselling for beneficiaries in our service, by being able to increase the number of sessions available and to widen the number of people who can receive it. Be able to run a full wellbeing package for our beneficiaries and the wider community. This will include workshops and longer courses on; mindfulness, yoga, Reiki, reflexology, Indian Hand Massage and other beneficial treatments. To offer short breaks for families who have been bereaved by suicide, by being able to pay for them to go away and spend some much needed quality time together, trying to rebuild their lives after losing a parent or child. Facilitate more Grief Recovery courses across Devon which will offer support to those grieving in a community, increasing cohesion and support to an emotionally vulnerable group. Run more suicide awareness and prevention courses in communities across Devon. This will increase community cohesion, helping to end the stigma around suicide and therefore empower communities to help those at risk of suicide, or who have been bereaved by it. Pete's Dragons is a dynamic and relatively new charity of just four years old. In that four years we have managed to extend the support we offer out from our HQ in Exmouth to cover all of Mid/ East Devon, up to North Devon and are now trying with your help to sustain what we currently offer and gain coverage for South Devon and Plymouth. We do not receive any statutory funding to provide our service and are completely reliant on fundraising, with costs of over £150,000 to provide our service across Devon we would very much appreciate your help. Suicide Bereavement has been described as ‘grief with the volume turned up’; its effects on families, communities and society as a whole are devastating and tragic. Everyone affected by suicide will have a unique experience through the grieving process and it is extremely important that timely and appropriate support is available. Suicide generates a complex set of conflicting emotions which leaves people feeling confused and overwhelmed. The stigma around the subject leaves people feeling isolated and the guilt people often experience hinders their self-care routines and abilities. Pete's Dragons offers a huge variety of support from within 48 hours of a bereavement. We are very proud of the fact that we never to hold a waiting list (and are determined never to do so) in order that support is immediate when required. We can offer practical advice and assistance on just about anything that is causing worry: the police investigation and Coroner's inquest, housing issues, financial difficulties, benefits, how to tell people about the death and at the same time support all of the emotional responses being experienced. In 2016, Public Health England reported that people who have been bereaved by suicide are more likely to describe poor social functioning, stigma, shame, responsibility and guilt. Eighty percent are more likely to drop out of education or work than their peers and eight percent of young adults surveyed who were bereaved through suicide had dropped out of education or a job following the death. The economic cost of a suicide has been estimated at £1.67 million with 70% of those costs representing the emotional impact upon relatives. 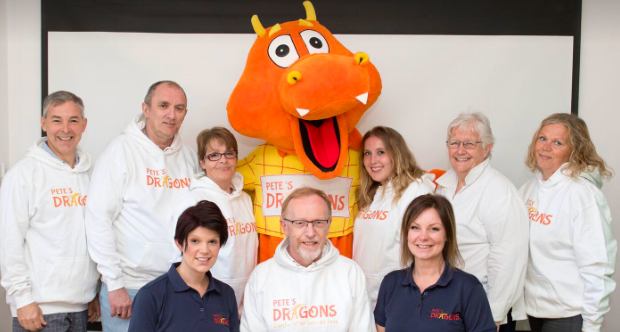 As well as practical and emotional help, Pete’s Dragons creates a safe environment filled with compassion where beneficiaries are able to express themselves, understand that the emotions and thoughts that they are having are normal and learn ways in which to cope and progress through their bereavement unhindered. Grief is a normal and natural process which can be navigated successfully with the right support. The most important thing the charity offers is hope. Public Health England reported in 2016 that friends and relatives bereaved by suicide have a 1 in 10 risk of making a suicide attempt after their loss. Therefore a large part of the work undertaken by Pete’s Dragons is in preventing further suicides. 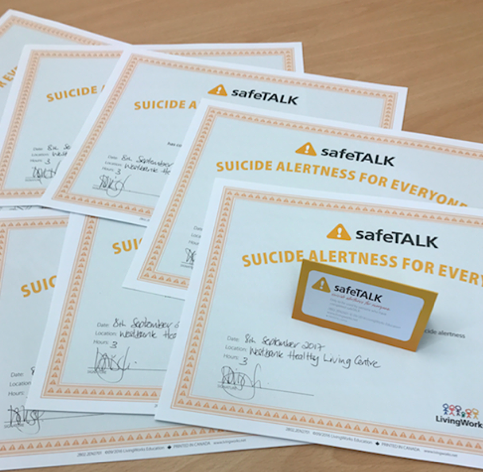 Our expertise in this area has led us to being able to provide training in suicide prevention to organisations, professionals and members of the community helping tackle rising suicide rates. "I would just like to say thank you for what your wonderful team have done for me over the last few months. It has not been an easy journey but you have been there when I needed support and guidance. It’s not an easy road to take but Pete’s Dragons are always there to help you". L. aged 17. Can you make a donation, maybe in lieu of Christmas cards this year. Can you have a dress down/up day, raffle, whip round, sponsored something in the office or at your community group?  Can you share on your social media channels, by email or even tell a friend over coffee.